If the CC option is enabled for the Help Center and you are signed in, you can copy a user on the ticket by adding an email address. By default, the page displays all requests that you have submitted. 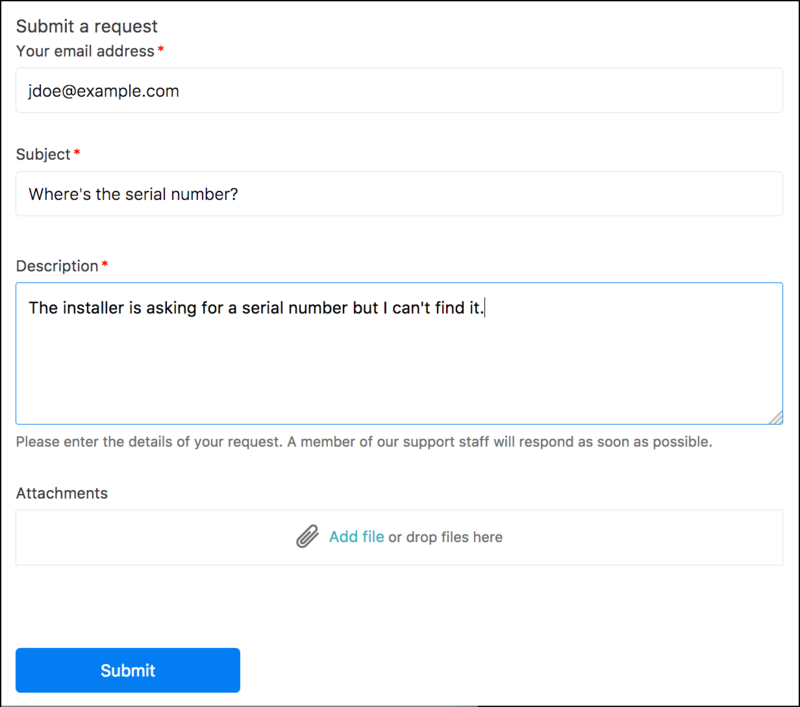 In Zendesk, an open request is a ticket that's been assigned to an agent who is working to resolve it. A request awaiting your reply is a ticket that's been assigned to an agent, but the agent is waiting for more information from you before resolving the ticket. End-users can be members of one organization or multiple organizations. If they're members of a shared organization, the end-users can see each other's tickets. Note: A shared organization must be set up by an administrator. For more information, see Shared organization for end-users. You can add comments to a request if an administrator has set it up. For more information, see Shared organization for end-users.